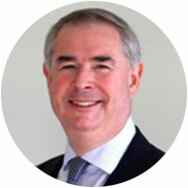 Janes Solicitors instruct Queen's Counsel of unparalleled experience and outstanding ability. We instruct Junior Counsel who show exceptional diligence and dedication to our clients. We have established close ties with leading sets of Barristers' Chambers specialising in all aspects of Criminal Law and Regulatory matters.